An experimental neighborhood in the U.K. is on a mission to show that smart design can make a big difference when it comes to energy efficiency. 16 homes in Neath, Wales will be outfitted with cutting-edge technology that enables them to generate and store enough clean energy for 100% of their electricity needs. The entire neighborhood will be connected to serve as one autonomous unit of clean energy production. The “buildings as power stations” program is a collaboration between Specific, a U.K. energy innovation center based at Swansea University in Wales and the Pobl Group, which provides social housing. The project will test the feasibility of replacing local power plants with autonomous energy-producing neighborhoods. The innovative project will scale existing clean energy technologies to create a large, cost-effective energy-producing community. The new development will have 16 homes, including two- and three-bedroom houses as well as one-bedroom apartments. The layout will maximize the amount of solar power that can be generated by solar roofs and collectors, which will be shared between the homes. Shared battery storage will hold excess electricity to be distributed in the homes or used for charging electric cars. Various technologies will make the homes ultra-efficient. For example, each building will be wrapped in a perforated steel skin that generates a pocket of hot air when heated by the sun. This air will be distributed through the homes for heat. 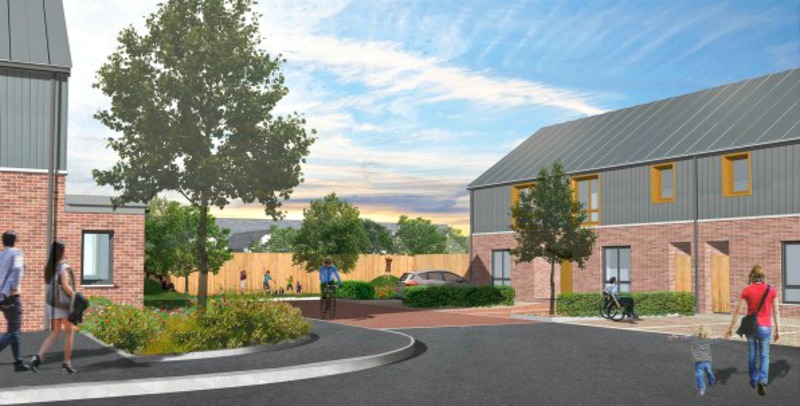 If the pilot program is successful, the next step is to build another 1,200 energy-positive houses in the Swansea Bay City Deal area. A new pilot program in the U.K. is on a mission to show that smart urban design can make a big difference when it comes to energy efficiency. 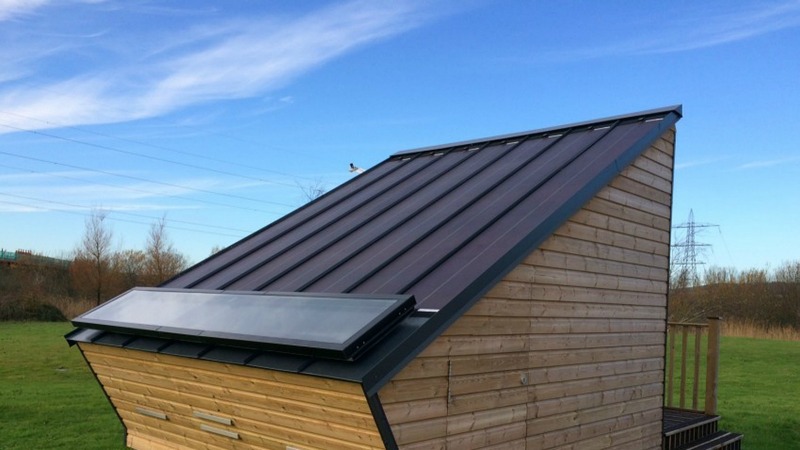 The pilot program is slated for the small town of Neath in Wales, where 16 homes will be built to collectively work as one autonomous unit of clean energy production. Each home will be built to generate, store, and release its own energy to provide 100% of the neighborhood's energy needs. The "buildings as power stations” program is a collaboration between Specific, a U.K. energy innovation center based at Swansea University in Wales and the Pobl Group, which provides social housing. The Power Station Homes will use solar power to generate energy.